Online ordering menu for WingIt (Kirby). Wings, wings, wings, and more wings! 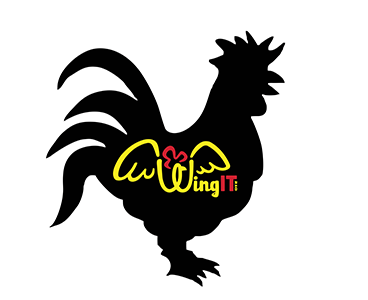 Come to WingIt to get your chicken fix! Our flavors include Honey BBQ, Pineapple Mango, Garlic Parmesan, and many more! We also serve boneless chicken strips, hot fries, and fried pickles! Don't miss out! Find us east of I-410 on Old Seguin Road, Suite 8. We're located in the same shopping center as Dollar General, and less than 5 miles from the Fort Sam Houston military base. Order online for carry-out or delivery!